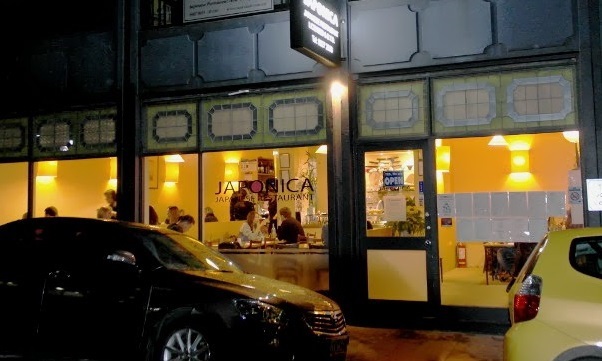 Japonica is a small, modern and uncluttered Japanese Restaurant. No tablecloths, just clear lacquered wooden table tops. 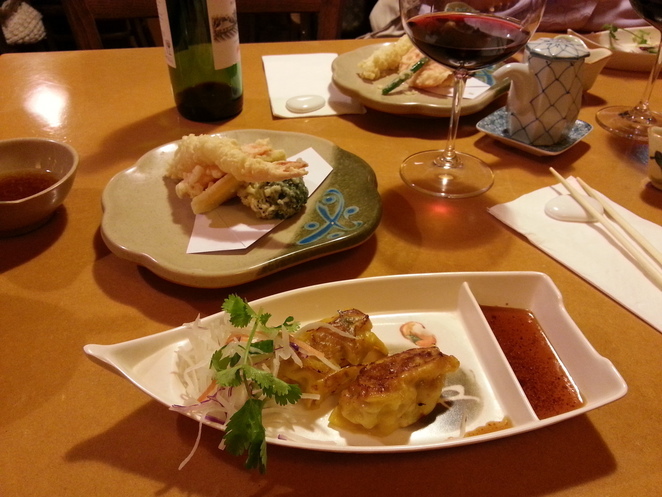 The meals were tastefully presented and tasty to eat. There was a sense of class without any fuss. The waitresses were friendly and willing to explain everything on the menu. 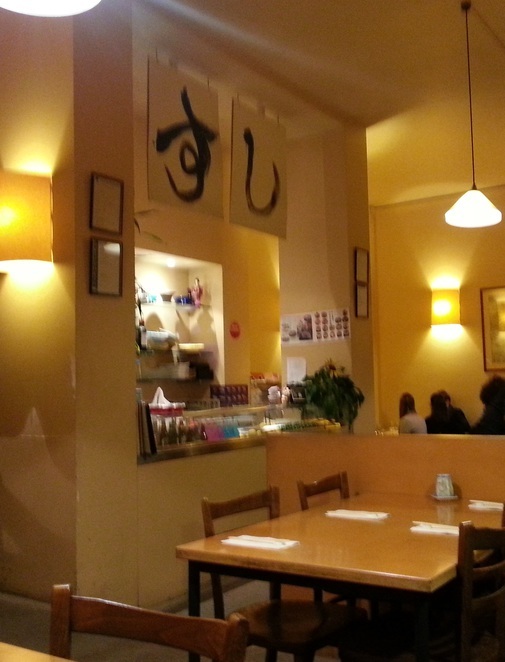 There were two banquet menus; one vegetarian, one not, which were $26 and $28 respectively. Mostly a young well-heeled crowd, but I think anyone would feel welcome. Dress is neat casual and takeaway is also available for the locals. A nice easy way to dine. Booking - we just showed up but we got there around 7pm if you arrive later and you would have had to book. Getting there - a short walking distance from the South Yarra Railway station. Parking - street parking available. Disabled Access friendly - appeared to be disable access friendly.